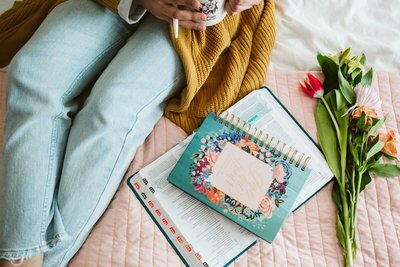 The Life Lived Beautifully Ambassador program is designed to encourage you in a more one on one way. 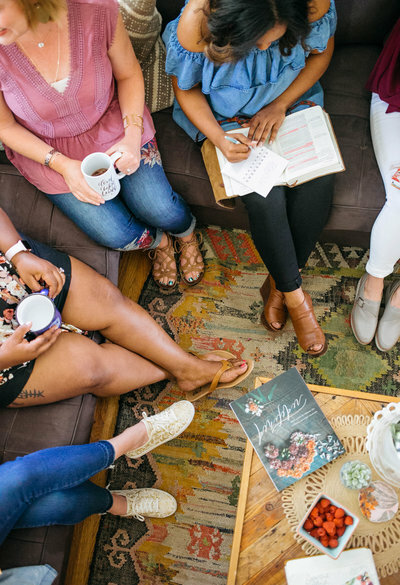 Our vision for ambassadors is to offer your encouragement as you lead women in your area, church, and individual communities. 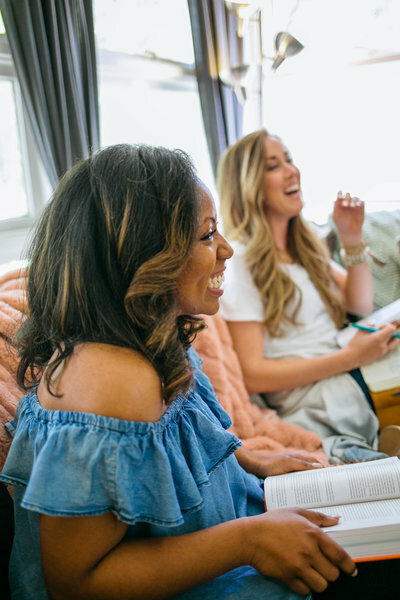 We want to help equip you to study the Word and to host small groups in your home, fellowshipping over the goodness of the gospel. 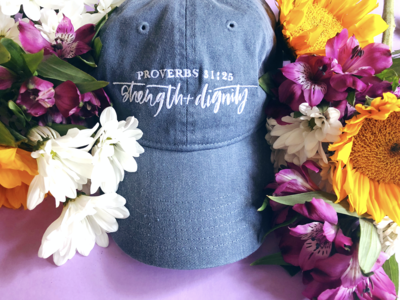 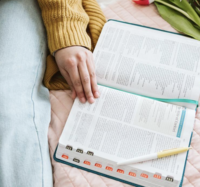 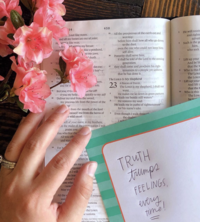 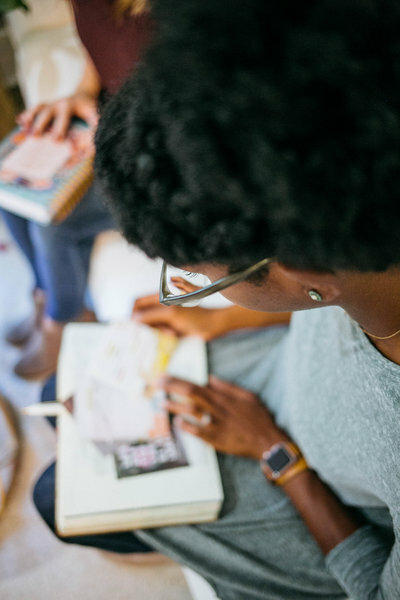 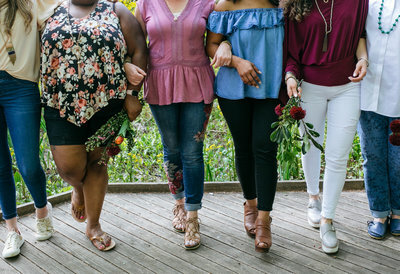 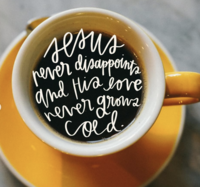 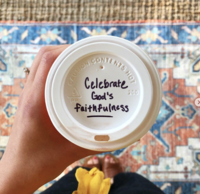 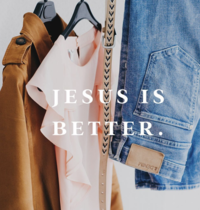 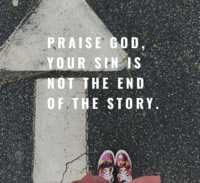 We want to offer you discounts on products from the shop and behind the scenes information on projects we are working on so you can come alongside us in prayer as we seek to create Bible study tools to help women. 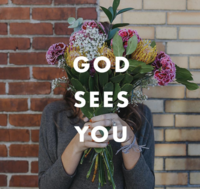 And we want to connect you to each other, because Christ has called us to fellowship and to community. 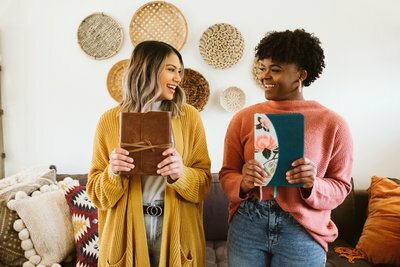 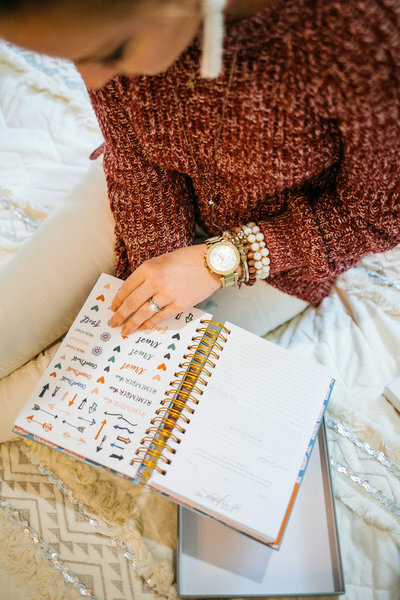 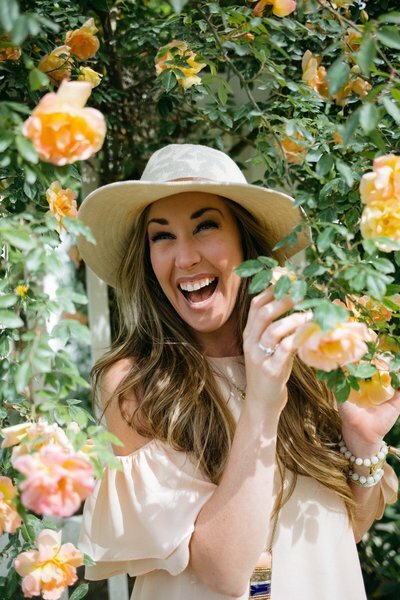 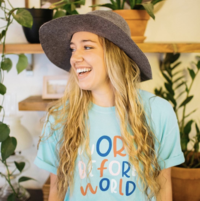 Introducing the Life Lived Beautifully Ambassador Program!